This tablet is taken specifically to loosen and soften stagnant mucoid plaque in the intestines. Depending on where you are in the program, it is taken orally one to four times per day alongside the Intestinal Bulking Agent of your choice which sweeps it all away. 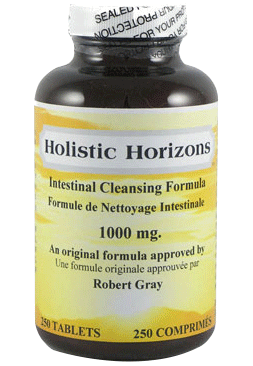 Ingredients: Rosemary, chickweed, cloves, plantain, bayberry, corn silk extract and Irish moss. Requirement: Month One: 100 tablets, Month Two: 250 tablets, Month Three: 250 tablets.